Sega America released a free iOS mobile #exergame app called Go Dance in September 2013 but this weeks its free, so grab it before it goes back to $1.99. 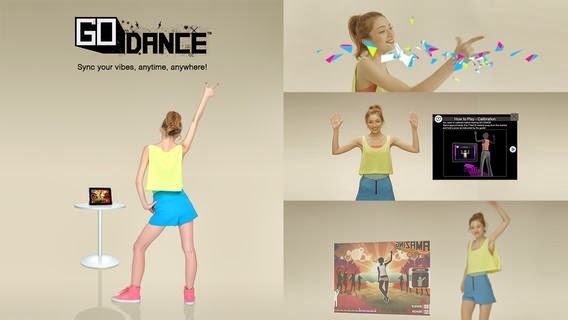 Using the iOS device camera and Extreme Reality's Extreme Motion SDK, Go Dance detects the players movements and awards points on how accurate the moves were to the game's sequence. 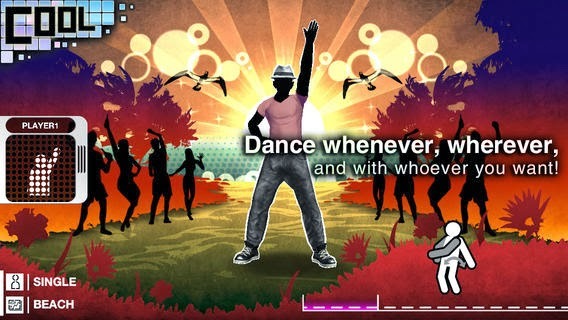 One of the screenshots says that Go Dance is the world's first Dance game for iPhone, iPad, iPod Touch devices with cameras, but its not the only one. 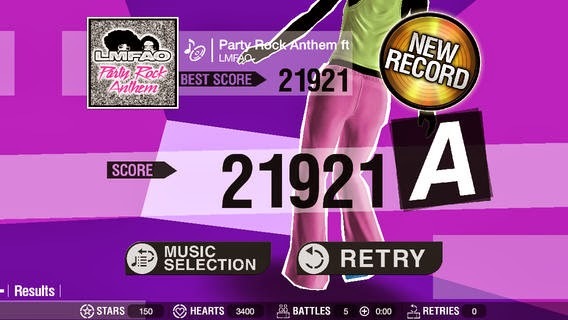 Konami released their version a while back called DDR Pocket Edition but instead of using the camera, the iOS device has to be held while dancing in order to detect steps roughly in time with the DDR arrows scrolling on screen. 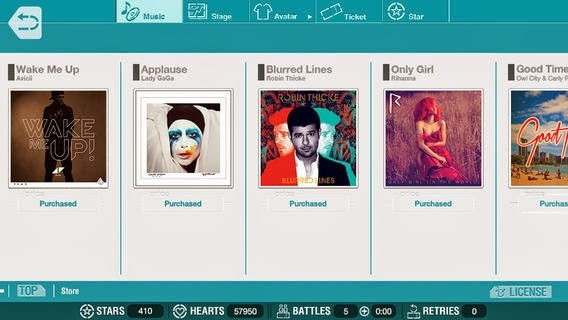 Given the two different games, I would lean in favor of using the camera option with Go Dance as holding the device while danceing is just waiting for a disaster to happen...especially with students. 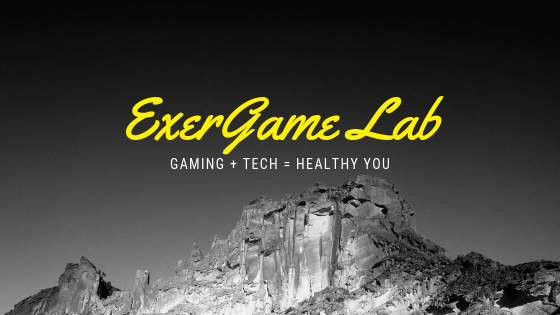 It would be great to use your own songs to dance to and choreograph your own moves like in Exergame Station. Judging by the number of ratings, Sega Go Dance has nearly 1000 ratings whereas Konami's DDR Pocket Edition has only 13, it appears the "people have spoken".....especially considering Pocket Edition is a free app. Check out after the jump for the rest of the screenshots.